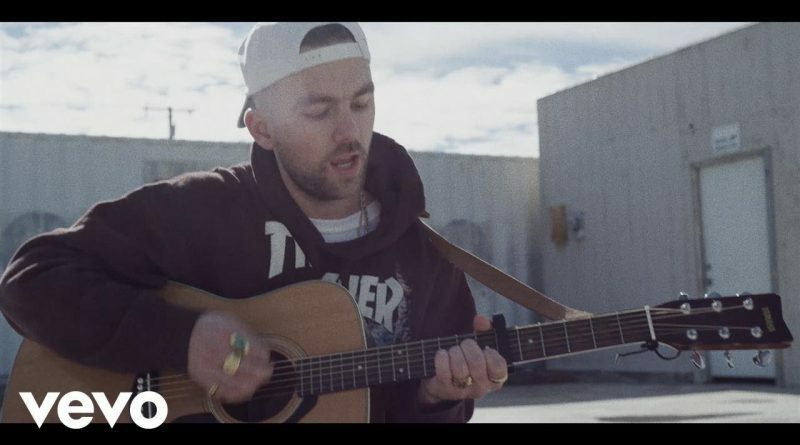 SonReal delivers a video for his “1000 Highways” song. 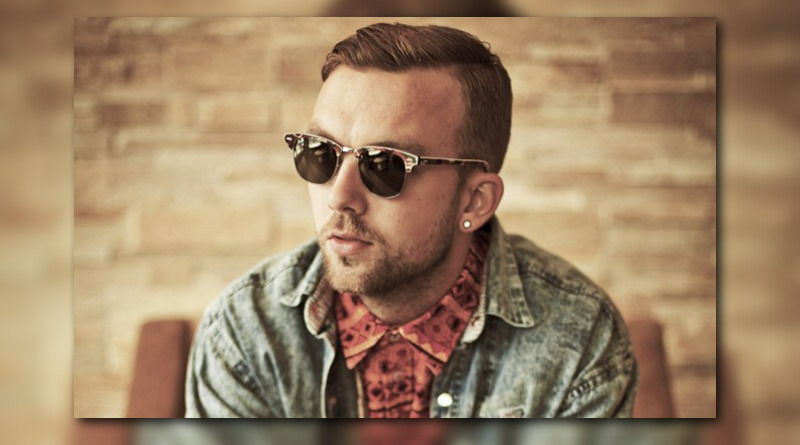 SonReal shares a new song he wrote for his wife, titled “1000 Highways”. 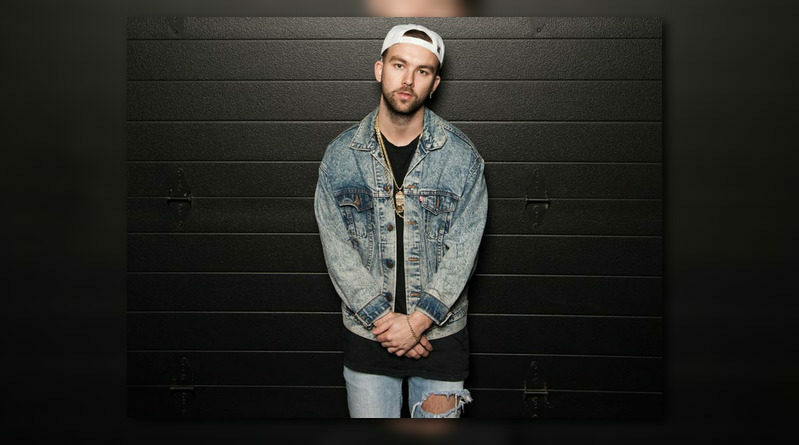 Vancouver rapper SonReal comes through with a new song called “Parachute”. SonReal delivers a video for his “No More” single. 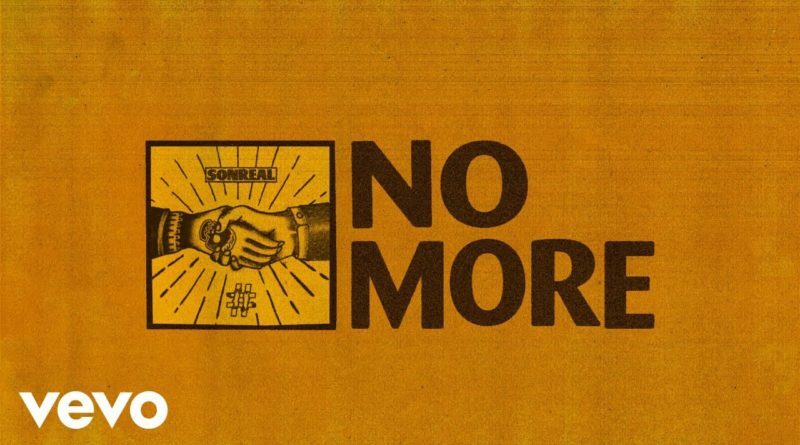 SonReal comes through with a new loosie called “No More”. 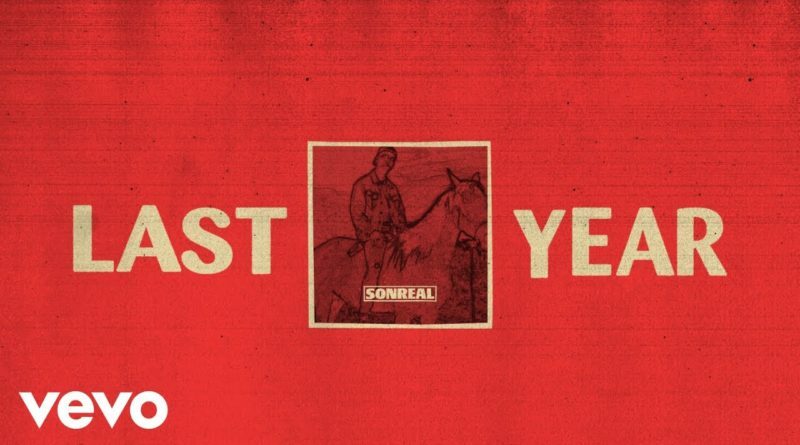 SonReal unveils a visual for his “Last Year” single. 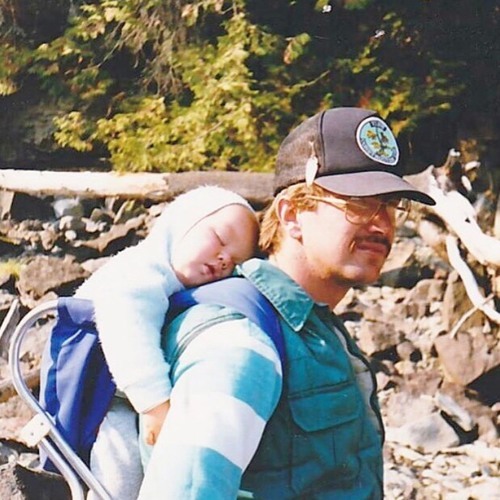 SonReal returns with the Trevor Muzzy-produced “Last Year”. 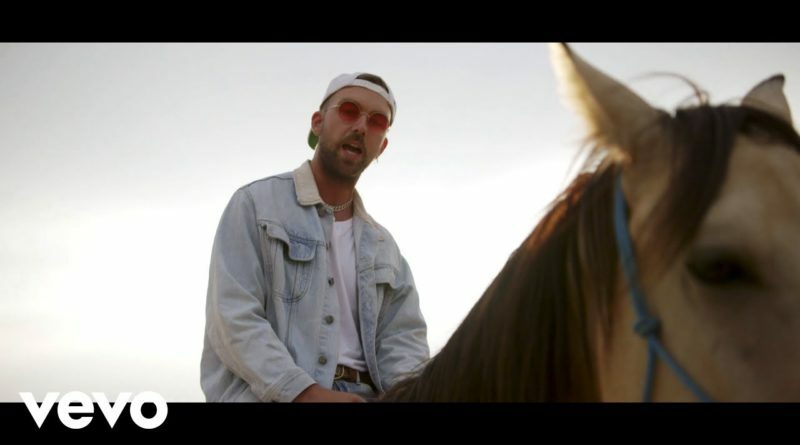 Vancouver rapper SonReal shares a visual for “Have A Nice Day”, the first single from his upcoming sophomore album. 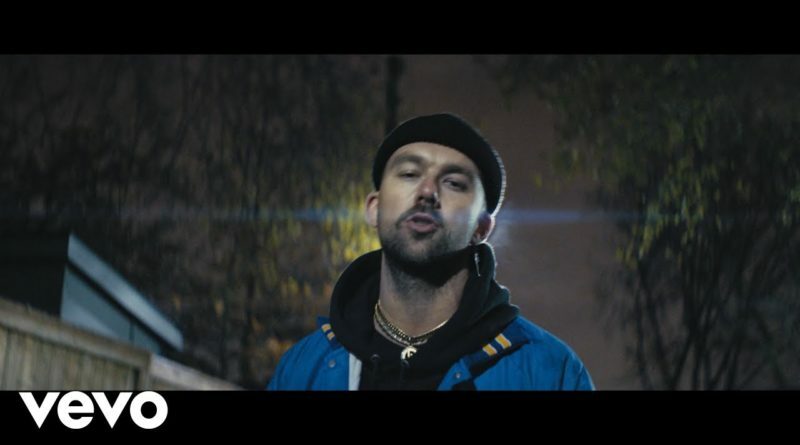 SonReal is back with the music video for “My Friend”. “My Friend” will serve as a bonus track on the deluxe edition of SonReal’s “One Long Dream” album. Watch Sonreal take on a freestyle over production from @LoaGaze for our latest HNHH Freestyle Session. Directed by Dane Collison. “One Long Dream” out now. Off of SonReal’s debut album “One Long Dream”, out now. 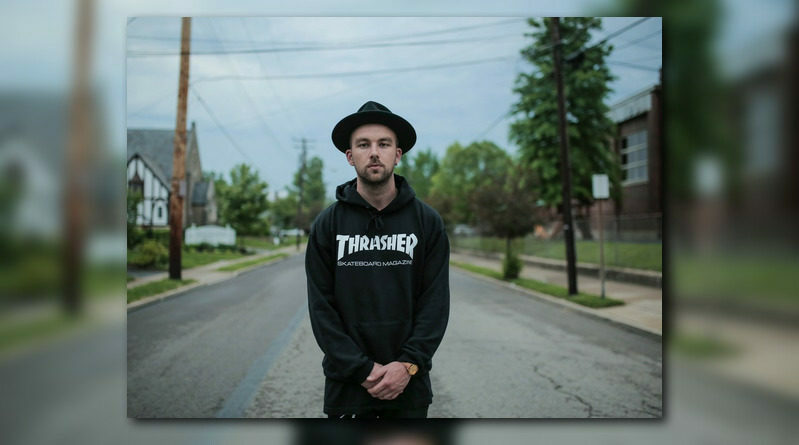 Vancouver rapper SonReal hits us with his debut album, “One Long Dream”. Press play on the 12-track project below and pick up a copy on iTunes.